If I was one of those millennials and knew how to do it, I’d tweet #Feeling Lucky into the electronic ether. The fourth try is the charm. Yes folks. I drew one of the Legendary Holy Sisters- Saint Megan Bartley for the Writ. Instead of being given short shrift, I may get long shrift. Remember. All I ask is to know whether I should plant a late harvest of red romaine, beets and Kohlrabi. I feel it’s reasonable as an invested stakeholder to be apprised of my ILP greenhouse construction schedule. Absent any guidance, I’ll expend untold energy into new crops only to watch a bulldozer rend them asunder. So, for $50, I asked. I’ll wait to see what Secretary Bob’s hole card is and then file a response. The plan is to appear clueless and do the mushroom imitation as all good pro se chowderheads do. You get points for tripping over your shoelaces here. 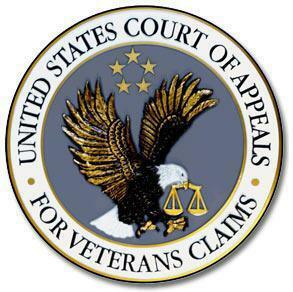 The VA disability compensation system is not meant to be a trap for the unwary, or a stratagem to deny compensation to a veteran who has a valid claim, but who may be unaware of the various forms of compensation available to him. Coming to the CAVC for justice leaves the VA secretary in the awkward position of appearing to be a bully. Poor Johnny Vet is just a pawn caught up in the wheels of justice and every consideration must be accorded him/her so as not to appear rude. Out come the white gloves and condescension to allow for lack of breeding. Très bien. 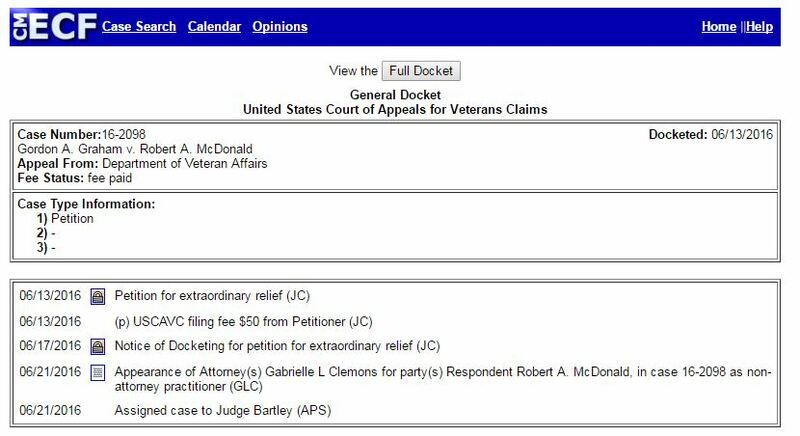 This entry was posted in CAVC Knowledge, Extraordinary Writs of Mandamus, Independent Living Program, KP Veterans, VR&E and tagged ASKNOD BOOK, asknod.org, asknod@wordpress.com, Disabled Veteran, DIY vA Claims, Gulf War Claims Help, Gulf War Vets Help, HCV Veterans, HCVETS, Help with vA Claims, Helping Veterans, VA Extraordinary Writ of Mandamus, VA Independent Living Program, Veterans Benefits, Veterans claims help, Vietnam Veterans Claims Help.. Bookmark the permalink. The greenhouse angels have blessed you by having Saint Megan, Judge Bartley, oversee your Writ. Judge St. Megan is one of the most fair, competent, and knowledgeable Judges currently serving at the US-CAVC.